Rearview cameras, lane and pedestrian detection and automatic breaking, for example, are highly accepted by both the public and lawmakers. Magna International sees onboard cameras as a significant segment for growth in the supply chain. The Canadian parts giant has been supplying automakers with cameras for about a decade but projects it to be an increasingly bigger piece of the supply chain as autonomous vehicles gain acceptance and eventually, government approval. Magna CEO Don Walker said in February at the Automotive News Canada Congress in Toronto that “we’re not known as an electronics company,” but that the company does US $450 million annually in electronic components and plans to grow that to US $1 billion. 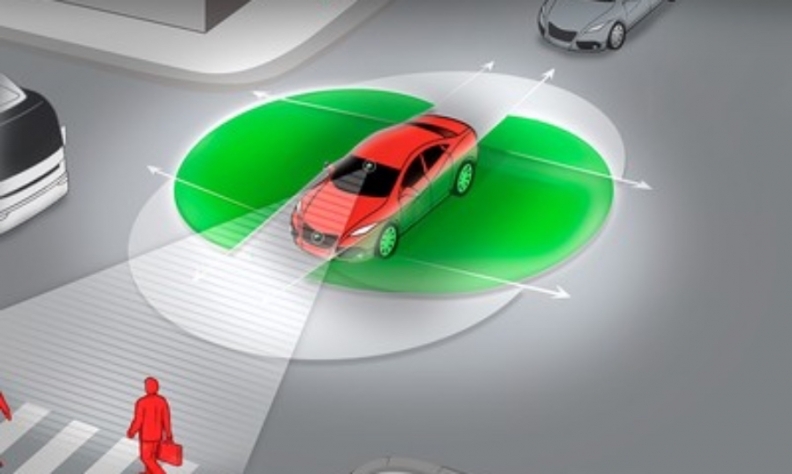 Magna Electronics Vice-President Joel Gibson said the total market value for camera-based driver assistance systems is “growing very quickly” and he expects it to be worth about US $10 billion per year by 2020. “It’s a very large growth area for Magna,” he said. Magna made two camera announcements in March alone, one exterior and one interior. It said it will supply camera-based driver assistance systems in the new Maserati Levante luxury utility vehicle. The company also developed an interior camera that gives parents a view of what’s going on in the back seats of their minivans, a signature feature in the redesigned 2018 Honda Odyssey. Gibson said the company is focused on three areas of electronics: autonomous driving systems, secure connectivity within vehicles and electrification of vehicles. Gibson said that because autonomous vehicles are still quite new, it’s unclear when they will be produced in any real volume. Rearview cameras, lane and pedestrian detection and automatic breaking, for example, are highly accepted by both the public and lawmakers. That’s because “there’s strong evidence that camera data systems make the vehicle safer,” Gibson said. “The market acceptance of highly automated vehicles, that’s what’s really unclear right now,” Gibson said.